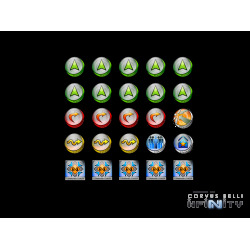 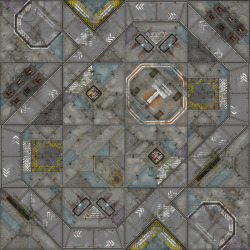 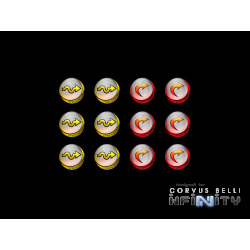 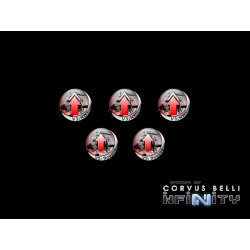 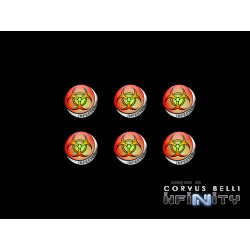 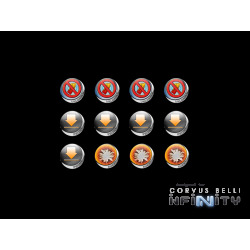 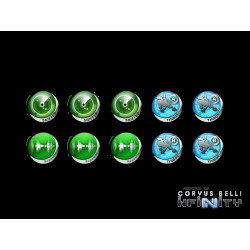 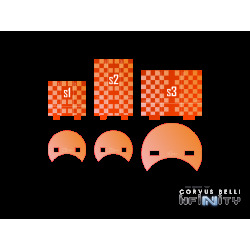 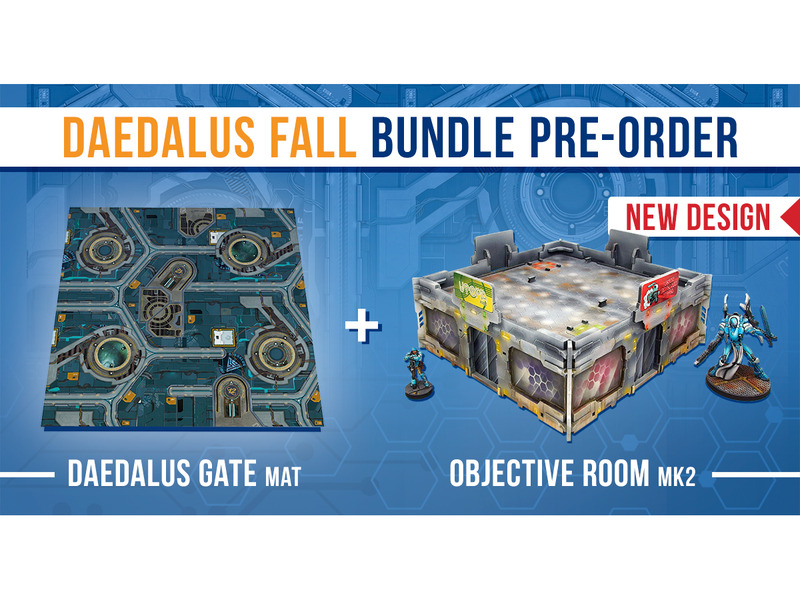 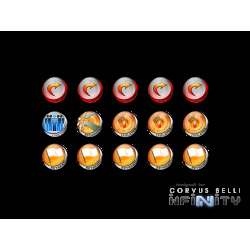 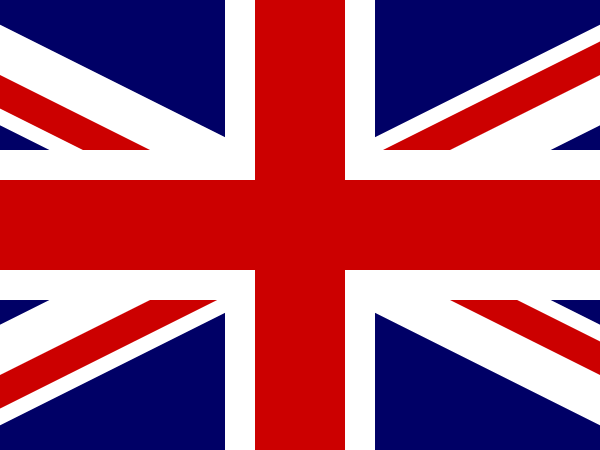 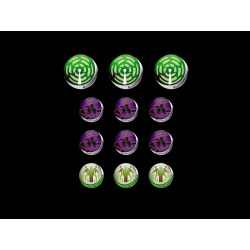 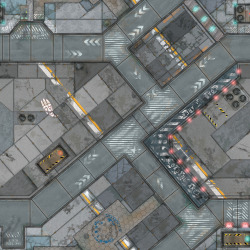 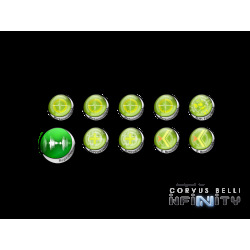 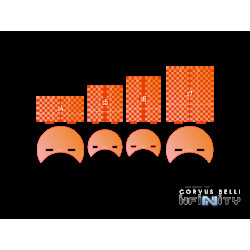 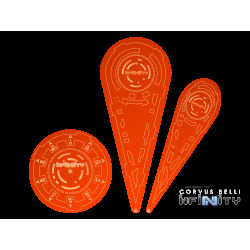 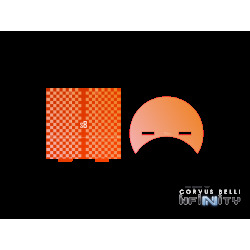 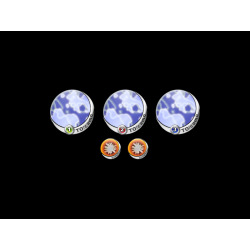 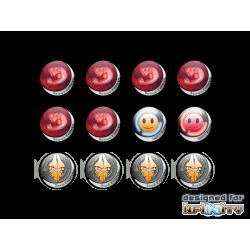 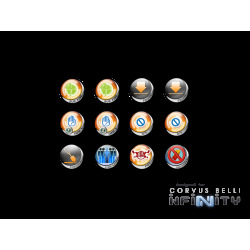 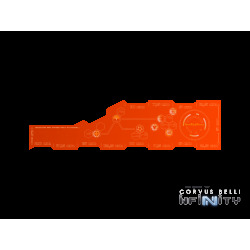 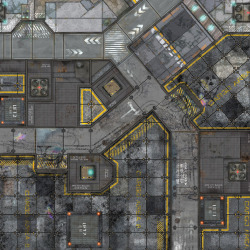 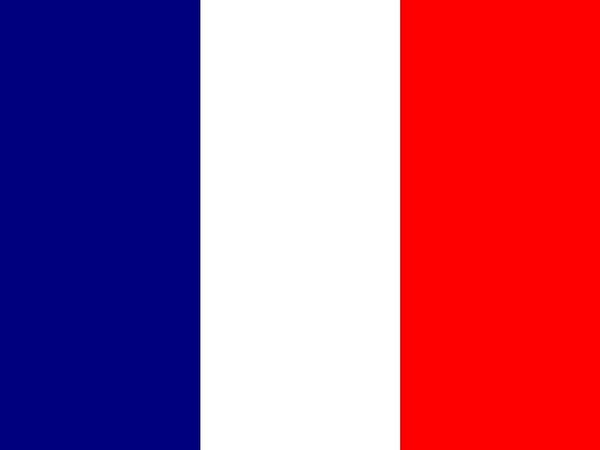 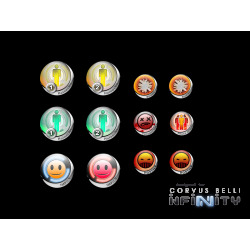 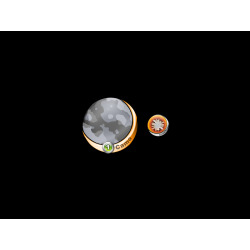 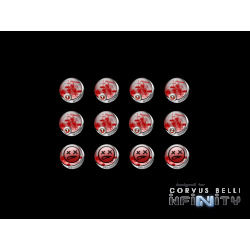 48 x 48 inch battle mats are designed for Infinity the Game by Corvus Belli. 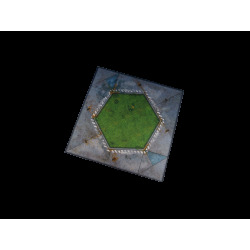 The buildings, resin terrain, miniatures shown on the pictures are not included. 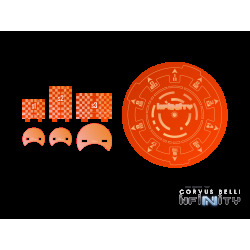 Please notice that this is a PRE-ORDER set, it will be shipped within 3-4 weeks from ordering.